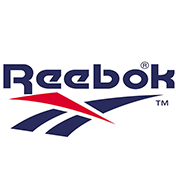 Reebok’s classic breathable shoe reimagined! 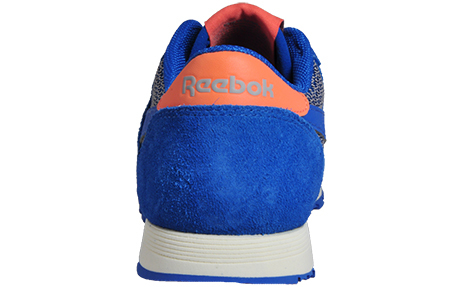 Give each step a breathable experience in these Reebok Classic Breathability trainers. 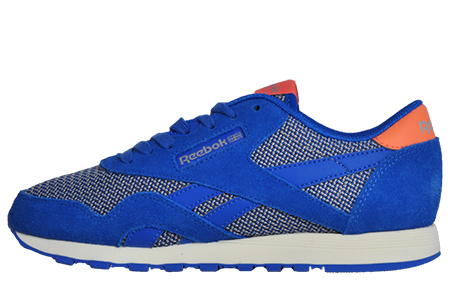 An iconic re-vamp on the 80’s Reebok Classic athletic shoe. 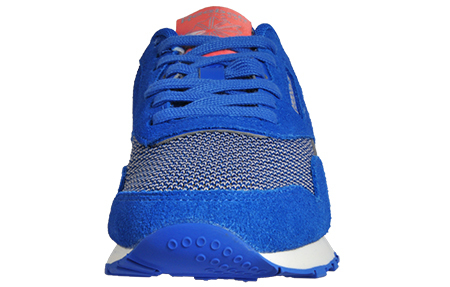 Expertly designed with a premium textile upper and suede leather overlays throughout allowing your feet to breathe easily, creating a trainer that is versatile enough to fit any kind of lifestyle. 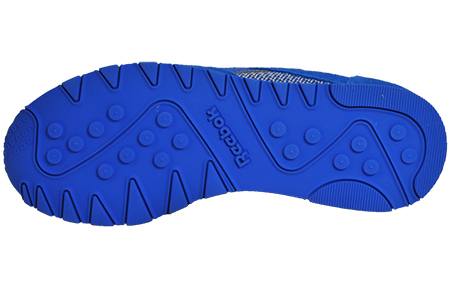 The padded sockliner and insole keeps your feet nice and comfortable through all wear. 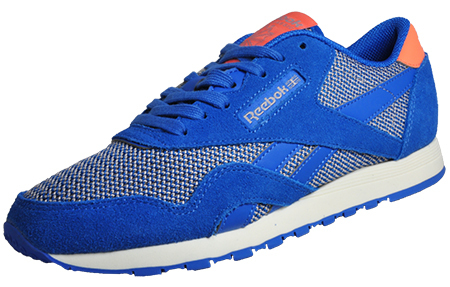 Finished in a cool blue and pink contrasting colourway, you’ll always look your best in these Reebok Classic Breathability trainers!